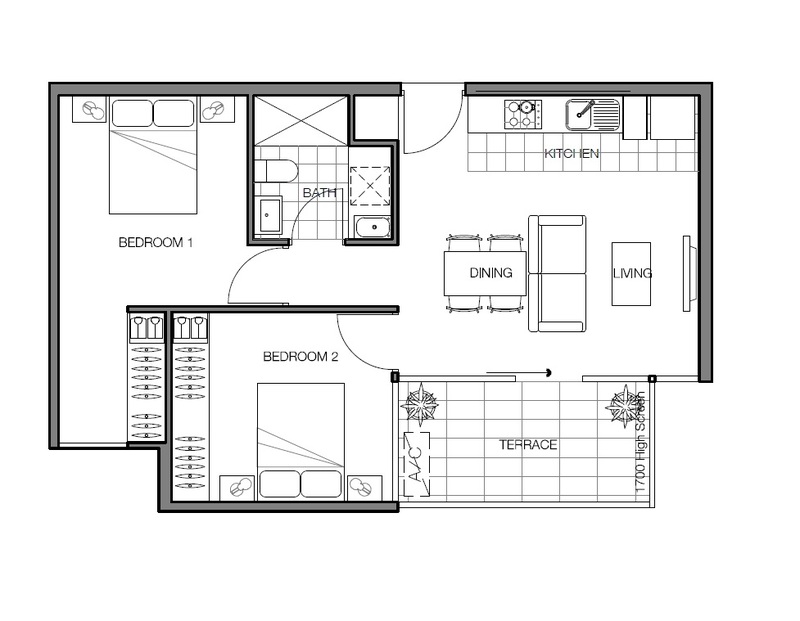 Victoria Street Apartments - Rental Guarantee $450pw for Investors! 41 Victoria Street offers residents cutting edge, architecturally designed apartments, for those seeking choice and affordability, just minutes from everything Melbourne has to offer. Located within 5 kilometer's west of Melbourne's CBD, Footscray is a thriving suburb built around it's multicultural community offering locals an excellent array of lifestyle amenities including restaurants, shopping centers, markets and art galleries. Victoria Street offers high quality features including: Spacious open-plan living, Gourmet kitchens including stainless steel appliances, Caesar stone bench tops in bathroom, kitchen and laundry, Mirrored splash back, Generous balcony with views of surrounding area. Rental Guarantee on offer for all investors, $450 per week for the first year. Conditions Apply.